Around the globe, a population of 4 billion live in areas that are water-scarce, and 844 million don’t have access to drinking water near their homes, the latest report from WaterAid says. The organization's Beneath the Surface: The State of the World’s Water 2019 report was launched on World Water Day on 22 March 2019. It addresses the footprint of consumption for sustainable production and sensible consumption. 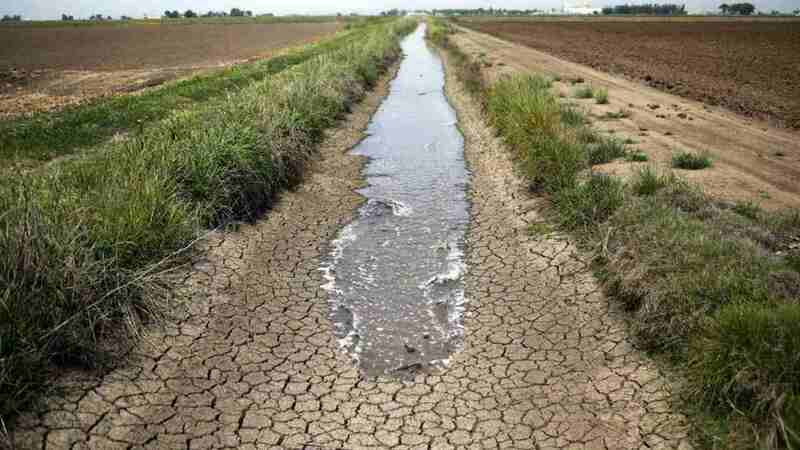 The Environmental Protection Agency also recently stated that scarce water supply is a bigger threat to the globe today than climate change, which is getting a lot of political attention worldwide. The WaterAid report adds that the water crisis is getting worse, and yet, the consumption today is six times as much as 100 years ago. Driving this surge are population growth, dietary changes and consumer habits. Also part of the report is a list of countries where the largest populations live with scarce water supply, how consumer demand for water jeopardises access for the poor and marginalised, and how mindful consumption will ensure that water for essential needs is made a priority – globally. "The amount of water needed to create a product is its water footprint," the report reads. "The amount of water we each use physically each day for washing and drinking is dwarfed by our virtual water use." "Virtual water" goes into making most things we use and consume. For instance, ground coffee hides the water that goes into irrigation of coffee plant, processing and grinding the coffee beans. So does a leather bag or a new phone. Actual water consumption is dwarfed compared to one's virtual water footprint in almost all cases. India has a population of 1 billion living without clean water supply during at least one part of the year, out of which 600 million live in moderate to extreme levels of water stress. 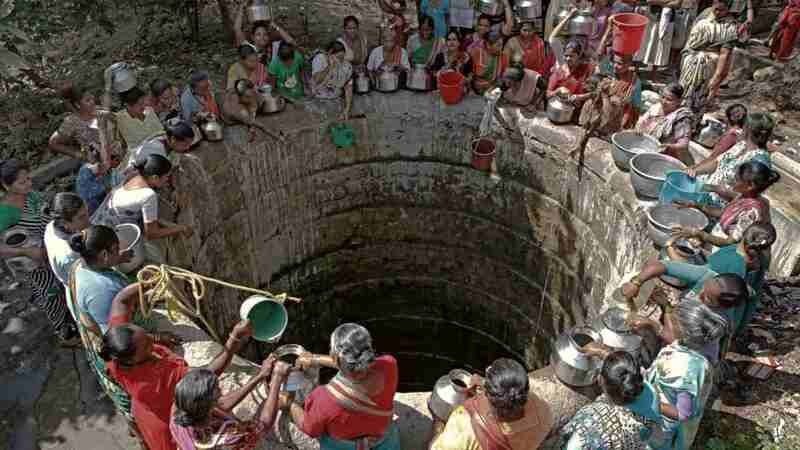 Yet, India is also the largest consumer of groundwater – 24 percent of the global total, the report says. "Villagers report that the search for water dominates their lives during the summer months, when many hand pumps go dry. At others, people can wait for hours for a single bucket of water," the report reads. WaterAid predicts that India will be on the same boat as China, Southern Africa, USA and Australia, face "high water stress" levels by 2040. It also makes several suggestions as to how the scenario can be turned around – for everyone, everywhere to have access to safe water when and where they need it by 2030. For one, water, sanitation and hygiene projects need to be taken up and given priority funding. The important role that governments play in addition is to protect the human right to clean water as a right and better monitor water consumption. It also goes on to give specific calls to action for businesses, retailers and consumers. Currently, India stands at rank 120 among 122 countries in the water quality index, with 75 percent of households in the country lacking a supply to drinking water where they live, stated the report. The government of India has committed to fulfilling the United Nations Sustainable Development Goal 6, which promises that everyone will have access to clean water for sanitation and hygiene by 2030. The fundamental human right to water should be on top of the priority list followed by other competing demands. For citizens, using water judiciously and encouraging reuse of water are the biggest undertakings to be aware of, to reduce their visible water consumption and virtual water footprint.